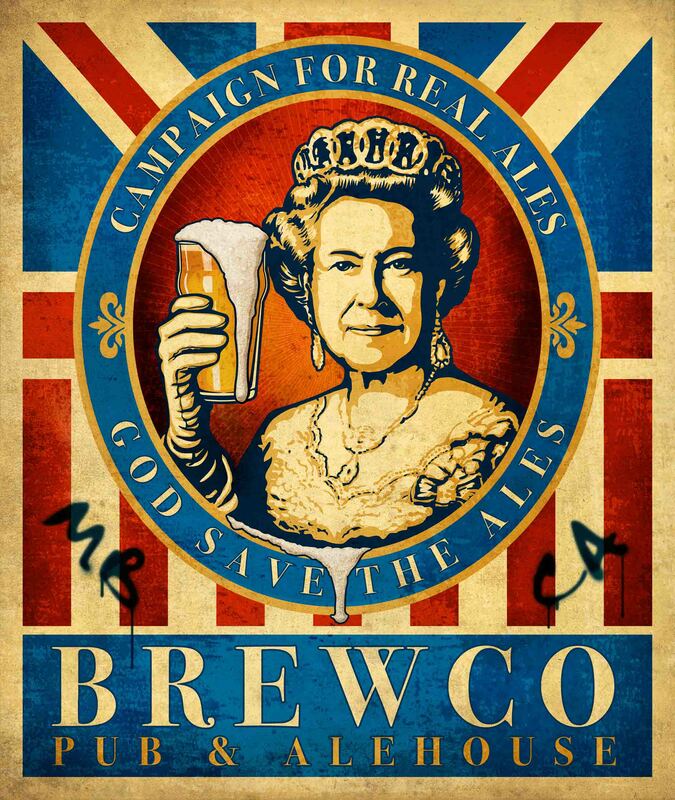 Here is the latest Brewco poster with the tagline “Extreme Beers are Extremely Satisfying.” I was asked to reference George Condo’s Screaming Priest painting for inspiration on this piece. This character ended up being a little bit happier than Condo’s angry priest. Below is the final poster. 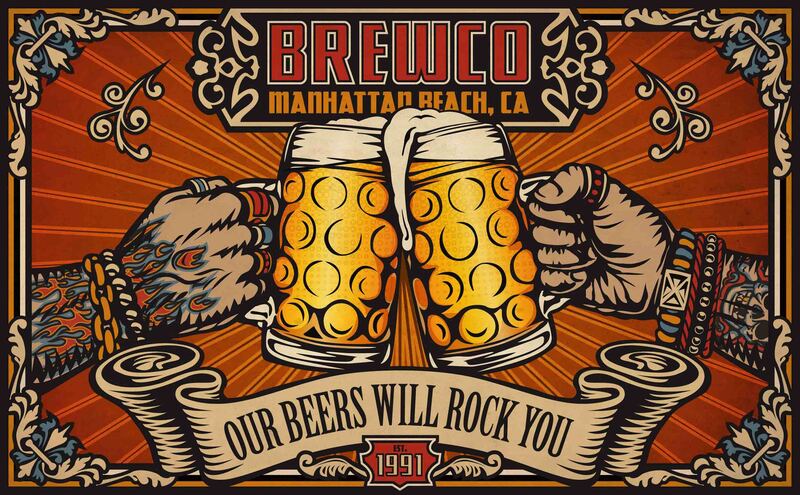 Below is the printed poster on display at Brewco Manhattan Beach, CA. Here is the latest flyer I created for Katrina Sterba Yoga (my sister :)). 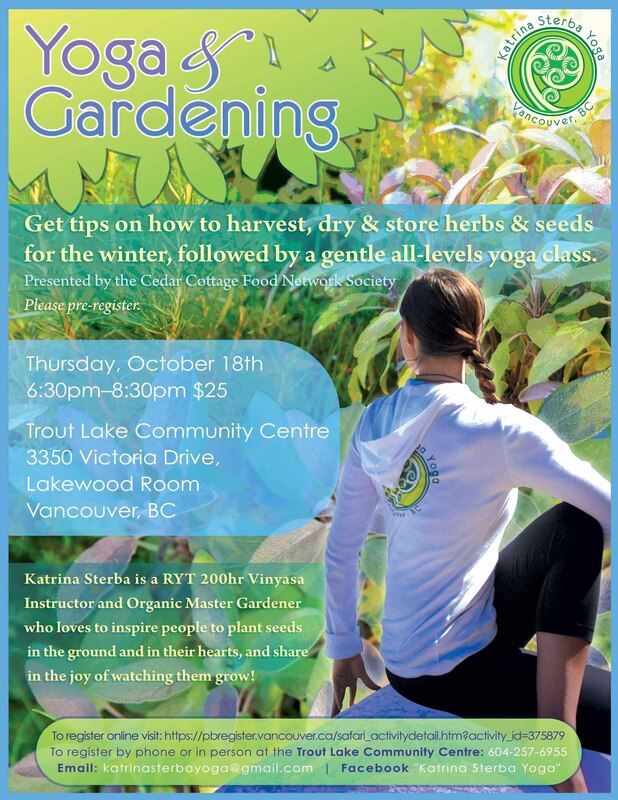 This workshop offers tips on how to harvest, dry & store herbs & seeds for the winter, followed by a gentle all-levels yoga class. Check out Katrina Sterba Yoga on Facebook. This is the last design I created while working at Legacy Effects. We went through a few variations as you can see below. In addition designing the hedgehog, I also sculpted the hands and feet in Zbrush. These were then 3D printed, molded, cast, painted and used for the final puppet. A talented crew at Legacy built and puppeteered the character as seen in this video. (For some reason the volume is very low). 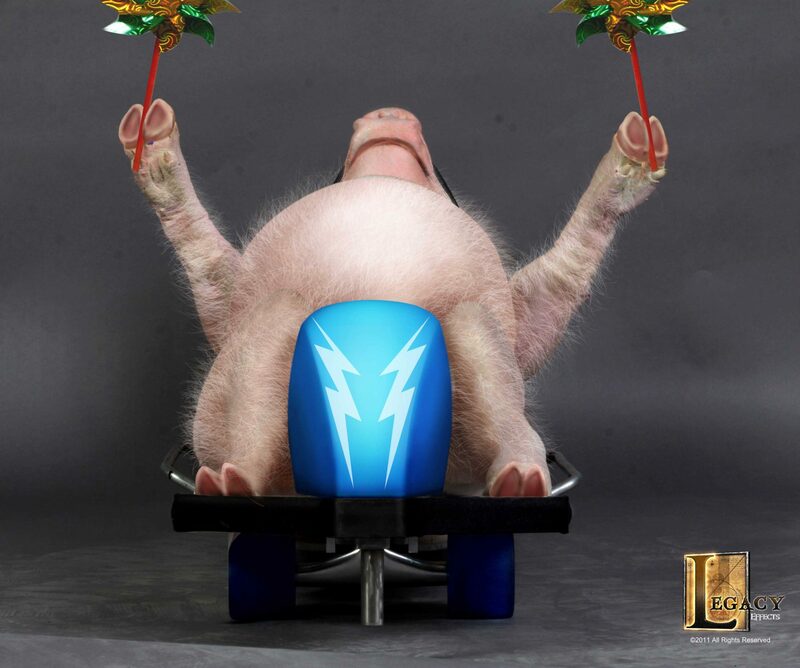 I also had the opportunity to design and 3D model the zip line helmet for Maxwell the piggy. 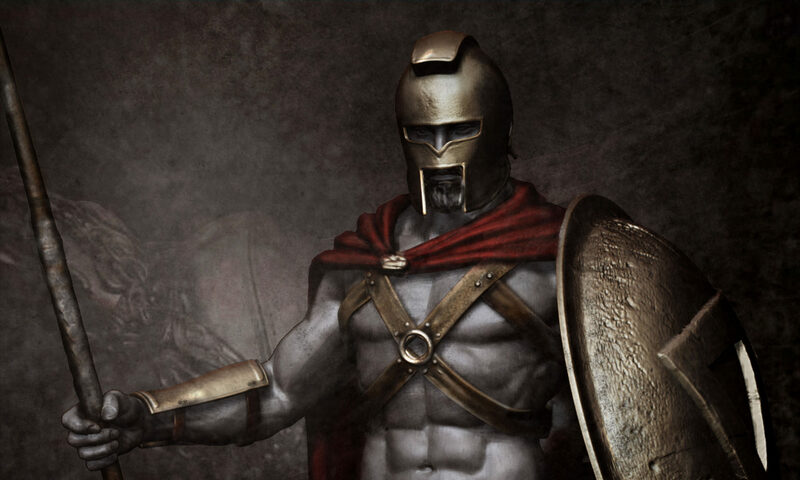 My 3D model was milled out of foam and used as a vacuform buck for the final helmet. 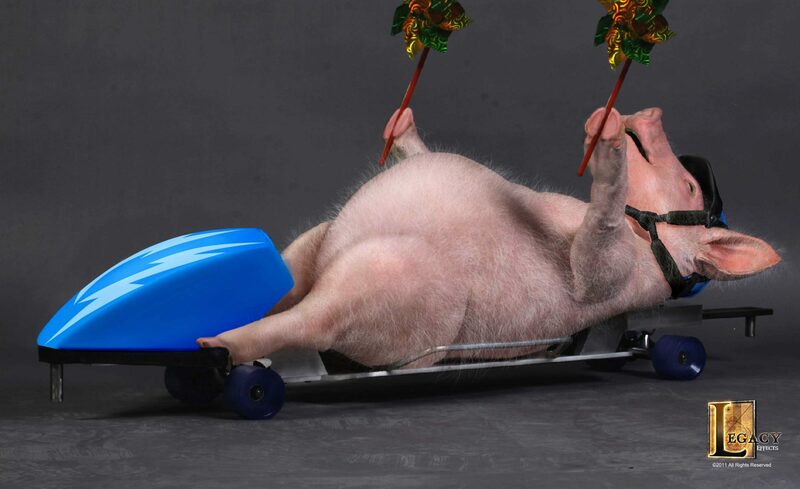 I had to the opportunity to design and 3D model the luge helmet and the luge nose for the Geico piggy street luge commercial. My 3D models were milled out of foam and used as vacuform bucks for the final pieces. 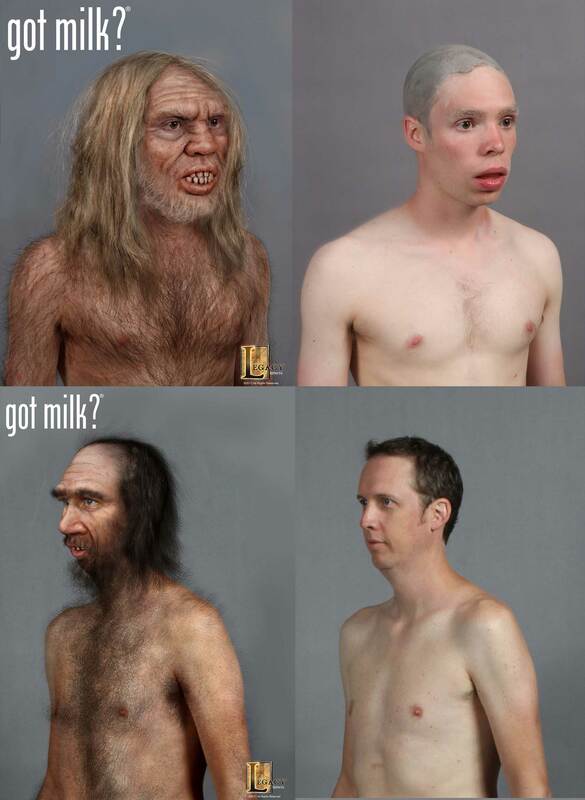 Here are a few makeup designs I did for two of the four cavemen in this gotmilk? commercial. We started with the photos of the actors and added hair and prosthetics using photoshop to get a sign-off from the ageacy. 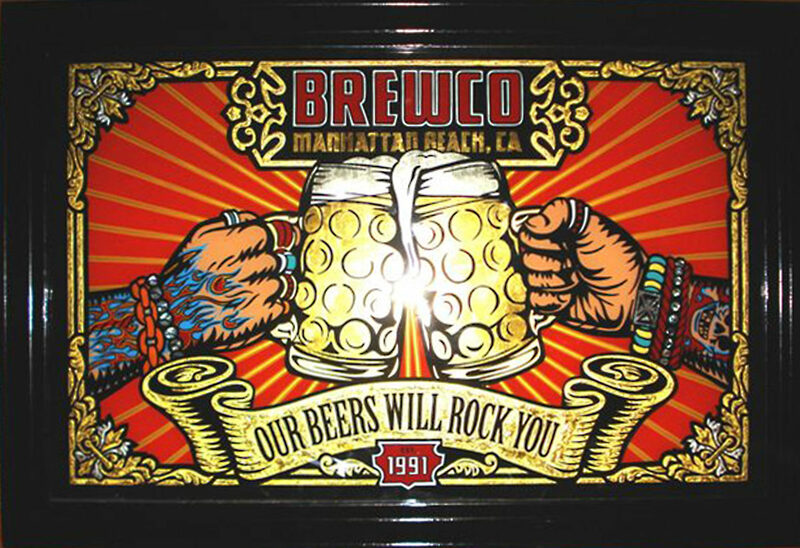 I was asked to create this Brewco “Cheers” poster which was used as a template for the final glass piece. The printed canvas poster was displayed in the restaurant until the final piece was ready, months later. Back in 2008, I responded to a Craigslist ad that was looking for someone to illustrate a surfing Buddha for a new “Life is a Beautiful Thing” brand. Well, I sent over an illustration of a surfing Buddha, and I was quickly asked to create a whole series. Dave Furano, now a founding partner of Rock & Brews, had just opened a new design studio in El Segundo and he asked me to join their team. Dave had new ideas for the Buddha character every day, so I continued to illustrate them. That was just the beginning of my exciting tenure at The Studio El Segundo. Click here for “Life is a Beautiful Thing” Happy Buddha products.